UMC currently provides $30 million annually in leases and services to Children's Hospital, and the source reports that UMC pays roughly $2.5 million per month to subsidize Children's. The boards of both hospitals, along with physicians and county officials, met this week in a tense environment to discuss the best means of moving forward. In the talk, UMC board chairman William Hanson claimed that "nothing was left off the table," but the two parties were not able to come to a resolution. "We all realize on the board there are no easy answers. We realize that the choices are difficult. 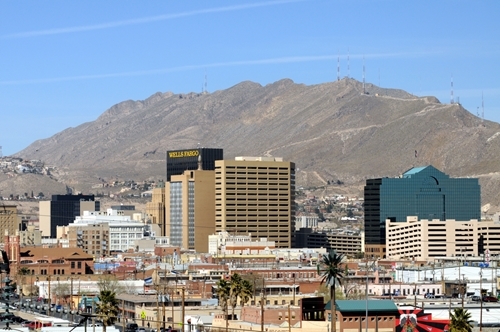 The choices essentially represent trade-offs between the goals and hopes of one organization, El Paso Children's hospital, versus the goals and hopes of another, University Medical Center," Hanson read in an opening address for the meeting, KVIA.com reports. With the deadline for budgets for the next fiscal year approaching, the parties are under added pressure to reach an agreement. Unfortunately, it seems that one facility will either have to drastically scale back operations or find new ways of increasing revenue. If your facility has had difficulty with medical claims management, consider outsourcing your medical accounts receivables to increase cash flow. This decision can often result in a decrease in the dollars released to bad debt write off, and a more manageable claim load per collector.